It’s the beautiful staff in bright red saris and their heartfelt “Namastes” that will win you over first. 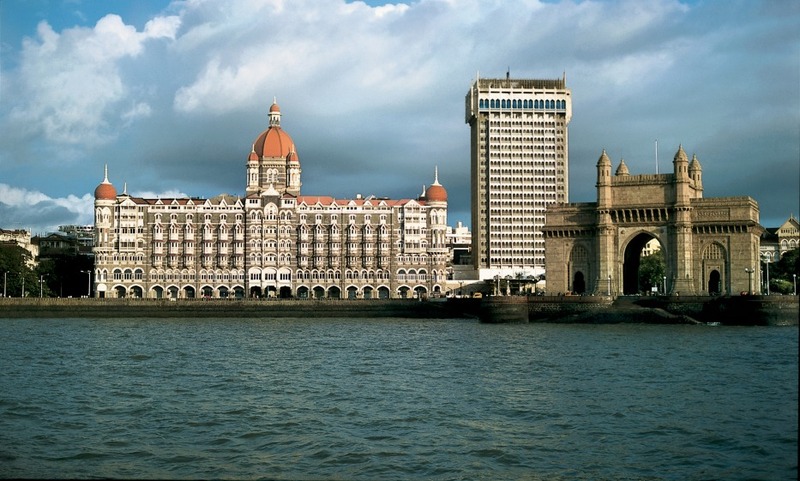 It is one of our favorite hotels in India, and one of the best in the world. No doubt that this hotel merits its Palace name for its decoration etc and the staff at the Golden Dragon were beyond my expectations. Service and attention to details and requests were over and beyond what we had expected. The Management and staff are a credit to Taj. Superb hotel with fantastic staff. My only comment to the contrary is that the windows of the (stunning) room were not soundproof, we could hear a dog barking for most of the night and even people talking from the street. To be honest, although it surprised me - as it was fairly loud - it didn't really bother us. We guessed its just part of bustling Mumbai and I'd stay in the room again in a heartbeat, I could imagine it might be troublesome for a light sleeper though. The service is stellar, the room fantastic, its a superb hotel and the staff make it. Definitely going to return. We stayed in several top end hotels in India and this was our favourite. The unusual coriander cocktail was superb too.